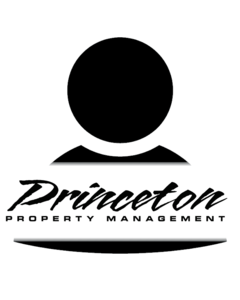 Freddy is the founder and President of Princeton Property Management. She has been in the profession since her arrival in Portland in 1976. Freddy has served as President of the Multifamily Housing Council and the Metro Multifamily Housing Association, and has served on the board of the Housing Development Center. She is a graduate of New York University.